What is Whiplash & How is it Treated? 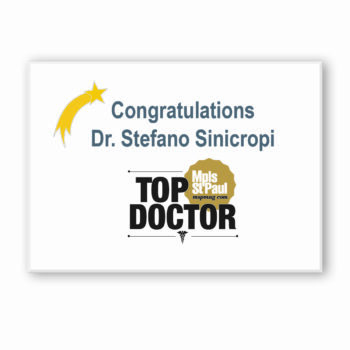 | Dr. Stefano Sinicropi, M.D. What is Whiplash & How is it Treated? Whiplash is a fairly common neck injury that usually results from a car accident. 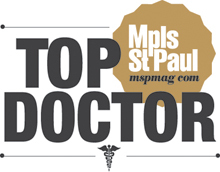 For some, it’s a minor condition with minor pain, for others it is debilitating. 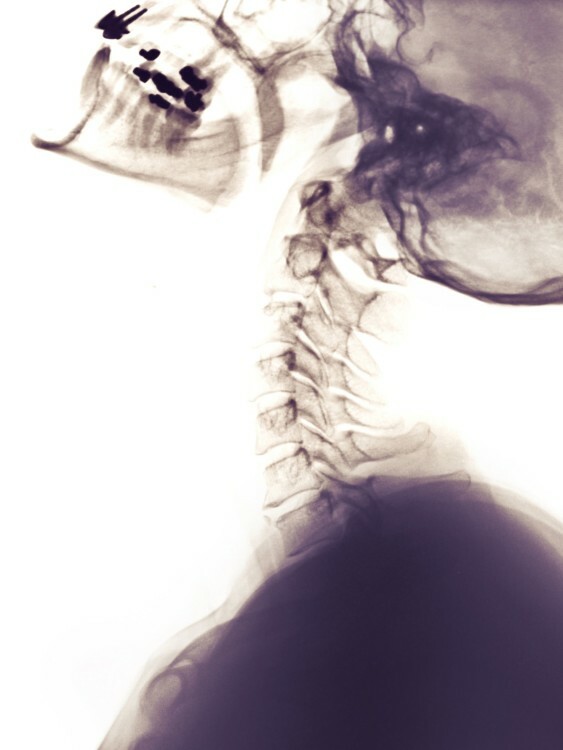 In this article, we will discuss the common symptoms of whiplash, and what treatment options are available for relieving neck pain. A decreased range of motion in the neck (being unable to move your head without pain). These symptoms can range in severity from mild to intense. Depending on your situation, you may just have mild pain in your neck, or you might feel excruciating pain every time you turn your head. Sports injury (especially from being tackled in Football, or checked in Hockey). Regardless of how the injury occurred, there are numerous treatment options available. The particular treatments you should consider will depend on your medical history, and the injury that caused the whiplash. Whiplash is usually treated with conservative methods initially. Using ice, taking over-the-counter painkillers, and wearing a neck brace to decrease motion are all common options in the initial stages of treatment. Massage and rehabilitation neck exercises can also be useful treatments. If these methods fail to relieve your neck pain, interventional injections or perhaps even surgery may be a viable option. 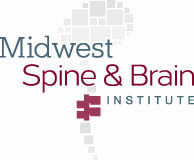 There may be other medical issues underlying your whiplash, such as a pinched nerve in your neck, or a herniated disc. If this is the case, a minimally invasive procedure may be the best route to getting you back to a pain free life.